It is so relieving to finally hit fall. The weather in Austin is just now cooling down ever so slightly… but honestly, you can never predict what it will be. Regardless, we still like to pretend it’s Autumn. We imagine what it would be like if all our trees turned shades of red, orange, and yellow and fell into huge yards in piles that you could hide under. Instead, we’re thankful that the humidity is gone and it’s under 100 for once! 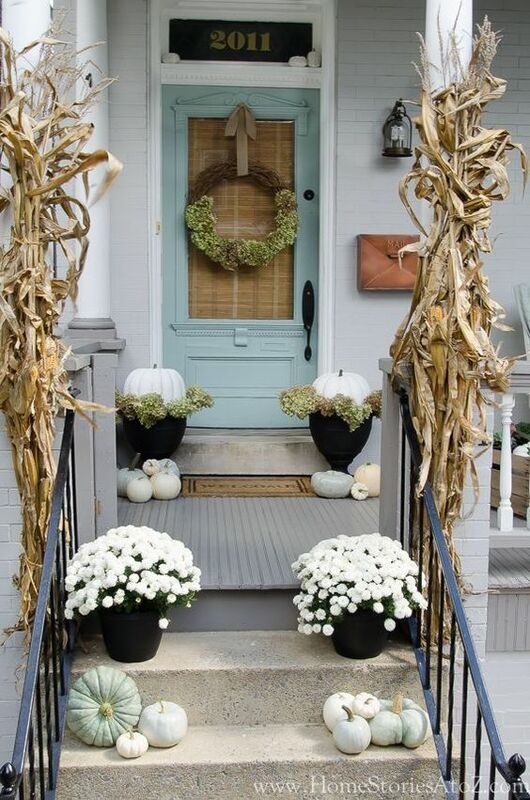 Just because this weather may not feel like fall is actually here, you know we’re still going to decorate like it is. 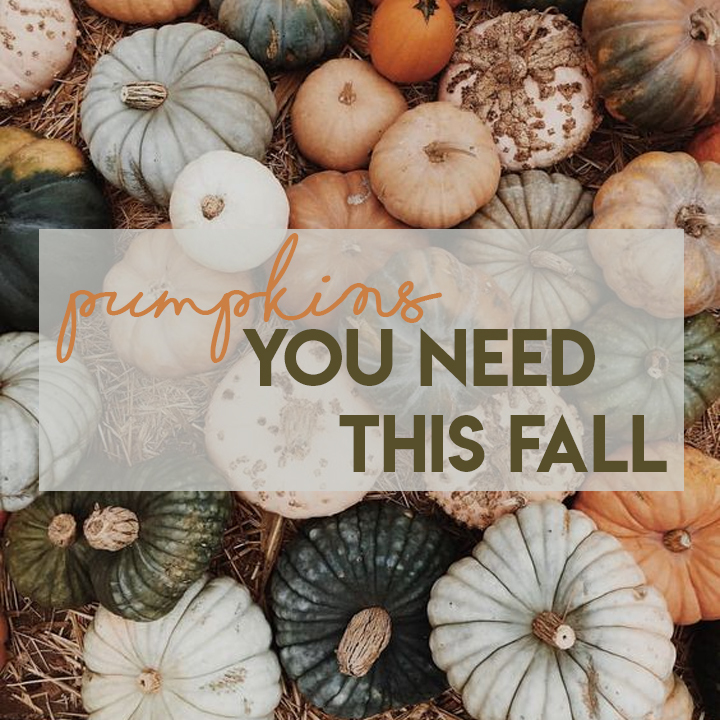 The obvious choice of decor are pumpkins, gourds, & squash- because who doesn’t love them? This year, we highly suggest you all get out of your comfort zone and pick up some of the “ugly” ones of the normal bunch. They add so much more character and style to your doorstep than the average carved one. Not sure where to start? 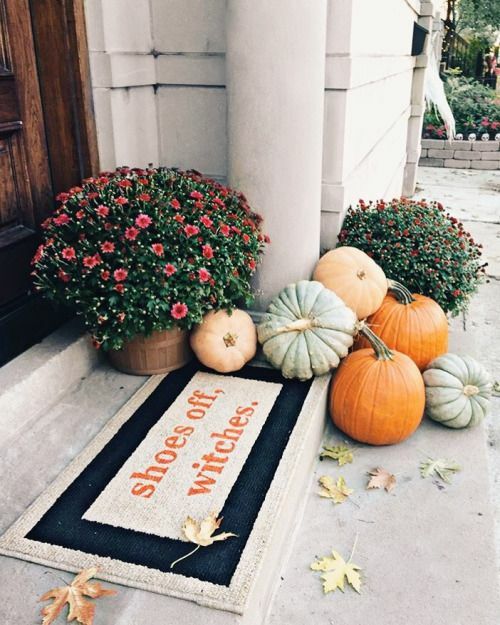 Let us guide you over to some of our best tips & home inspiration from Halloween through Thanksgiving! Now these are the prettiest yet most unique pumpkins on the market, and they’re a sure fire way to grab some attention from guests, neighbors or trick-or-treaters. 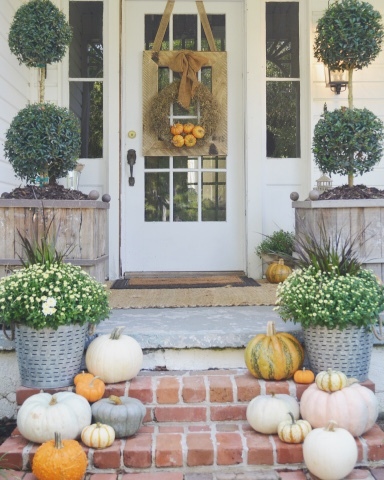 But a great way to add more of a personal touch to your front porch gourd selection is to throw in some of the “ugly ones” as well. You know- the ones with bumps covered on the edges and the ones that have dents and cracks on the sides. Mixing those with the “fairy-tale” types creates such a unique look that people will be coming to you for advice on curb appeal! When in actuality, it is so simple to do. 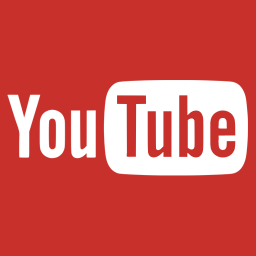 Interested in changing up the style of your home? Give us a call! We’d love to lend a hand. 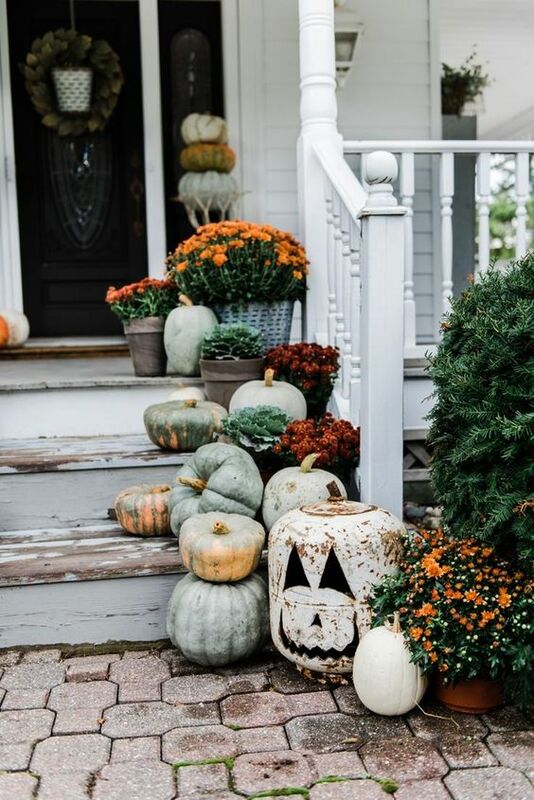 Are you coming to decorate my house for fall? ?